If you need a break from the bustle of the city, Franklin Park Conservatory is just the place for you. 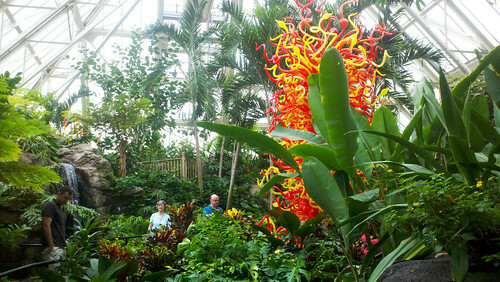 The glasshouse is packed with lush foliage, spectacularly colored glass art from Dale Chihuly and soothing water features. The butterfly house in particular offers a breath of nature with its rushing waterfall, dense tropical plants and hundreds of multicolored butterflies flitting around. 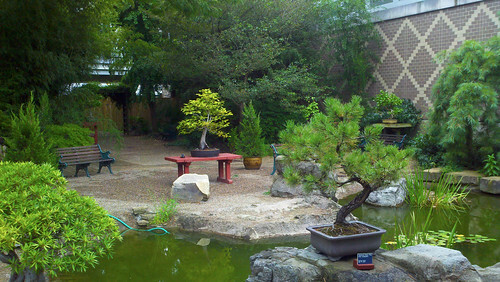 The Japanese Garden is a peaceful respite. Minimalist and uncluttered, its colors stick to the green of foliage and natural materials like stone and sand. 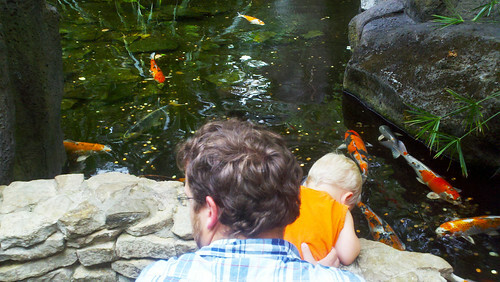 A koi pond adds pops of brilliant orange, just under water. 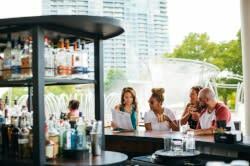 What’s your favorite spot for relaxing in Columbus?